Description: Let’s change lives with every slice! Take part in the World’s Biggest Coffee Morning and raise money for Macmillan Cancer Support to continue the work they do to support those living with cancer and helping them take back control in their lives. Buy a cake, buy a coffee, or even buy an admission – because a portion of ALL of our proceeds for the day will be donated to the wonderful work and support of Macmillan Cancer Support. Help others by eating cake – never has there been such a good excuse! Description: The Scottish Home Show returns to the AECC for the 6th year. Building on teh success of our previous shows the SHS team will bring you an even bigger show in 2017. We have everything from self-build home builders, to smart home technology, to interiors, to outdoor living and leisure. 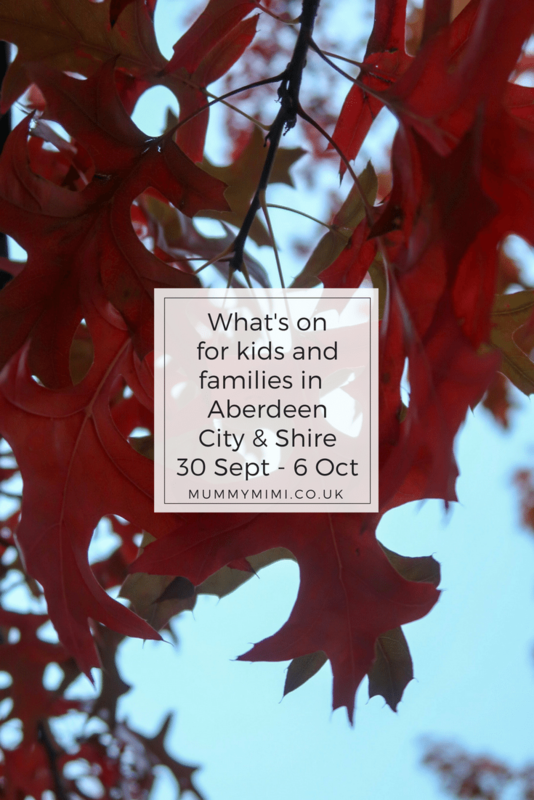 Description: A family friendly event at The Den Pavilion, Auchenblae. Food available from Isabelle’s Pop-up Grub Cafe, a licensed bar available from Burnside Brewery, games and activities for the kid. Bonza bouncy Castle and face painting by Lynn will all be on hand and Florence Jack agreed to come and sing for us. Description: Entry by donation to Ballater Films on the door (open 7pm). Refreshments available. Films starts 7.30pm. Come and join us for a wander in the woods to learn more about the red squirrels that live at Haddo and see if we can spot some of them. Free event, no booking required – please meet at the Pheasantry for a 10.30am start. Description: Take a tour with our head gardener round the beautiful gardens at Crathes Castle and see all the vibrant autumn colours. Description: We are bringing our amazing Nearly New Sale to Newmachar for the first time! A slightly smaller version of our usual sales but plenty of bargains as always. If you want to support a charity, but get your hands on quality, pre loved baby and children’s clothes, toys, books and equipment, then our one stop pop up shop is for you. 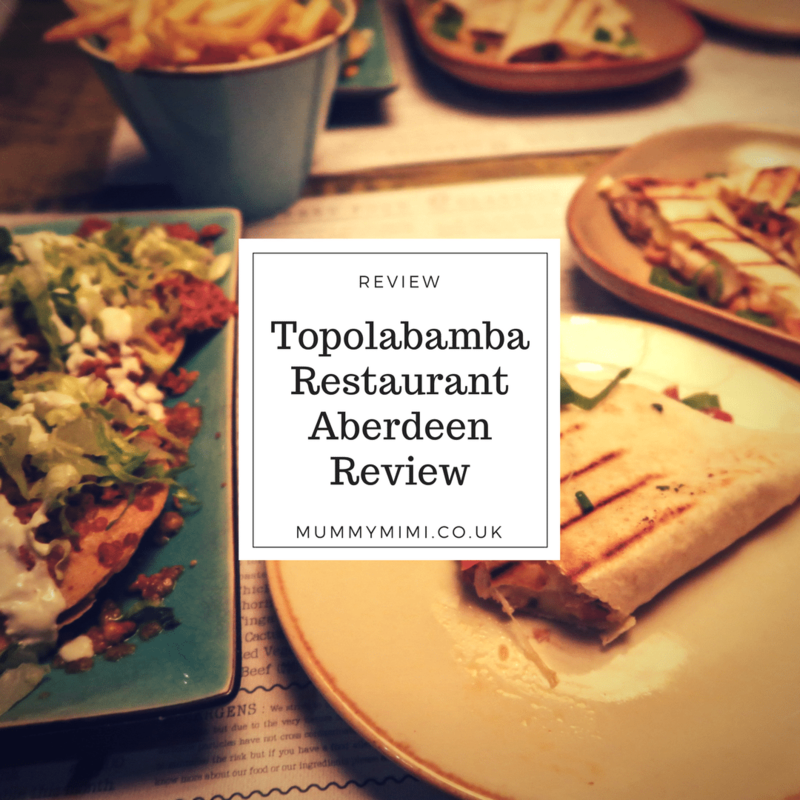 Did you see our review of Topolabamba? Description: The uniquely popular Ellon road races, consisting of the usual 10k & 3k but also this year the NEW 5k &600m children’s races have been added to cater for all running abilities. Many prizes to be had in all race categories with cash on offer in the 10K. Description: The Royal Deeside Railway celebrate the return of Bon-Accord the diminutive victorian saddle tank that has been restored by the Bon Accord Locomotive Society in Aberdeen. The locomotive was built for Aberdeen Gas Works, and operated around the streets of Aberdeen. Wynford’s Birthday – Mad Hatter’s Tea Party Disco! Description: If I had a world of my own, everything would be nonsense. Nothing would be what it is, because everything would be what it isn’t. And contrary wise, what is, it wouldn’t be. And what it wouldn’t be, it would. You see? Wynford Farm Park is turning 6-YEARS-OLD and we’re throwing a completely BONKERS Mad Hatter’s Tea Party Disco to celebrate the completely MAD! Why not join us in Wonderland? But don’t be late for a very important date, because it’s our BIRTHDAY, there’s cake! We’ll have a SENSORY ROOM for children 3 AND UNDER to hear, see and feel things of wonder! Each child will receive a HOT BUFFET meal, and for dessert, it’s BIRTHDAY CAKE all round! With Games and Dancing and Madness and Fun, it’s an event fit for the Queen of Hearts herself! Children’s food will be served at 6 o’clock, and Adult food will be available to purchase from our Ready-to-Eat Menu. Please be aware that there will be smoke machines, flashing lights and loud music during the event. Description: Take a woodland wander to investigate the variety of mushrooms and toadstools at Crathes estate. Our cloth nappy library is also in attendance with hires and information on using cloth nappies. Description: Our parent and baby/toddler storytelling sessions will be held the first Wednesday of every month.